A week ago I roll out this solution automatically map your SPO Document Library . Mapping target: \xxxx-my.sharepoint.com@SSL\DavWWWRoot\personal\xxx_xxxx_xxx_xxx\Documents failed to contact O: after mapping it to \xxxxxsharepoint.com@SSL\DavWWWRoot\sites\Documents, check if the URL is valid. Error: Access Denied. Before opening files in this location, you must first add the web site to your trusted sites list, browse to the web site, and select the option to login automatically. So I am in the middle of troubleshooting I got the conclusion the workaround is either Sync the library or open the document library with explorer, manually. I am looking for a PowerShell that at least launch the sync application or "Open with Explorer"
After I turn on fiddler and start to analyze the WEBdav traffic, I noticed the frames which try to connect with O365 missed the FedAuth and rtFa parameter in the Headers/cookie. Armed the next Open source solution , I was able to fix the problem and keep stable my Disk mapping, bypassing the cookies issue. To keep regular password synchronizations towards Azure. 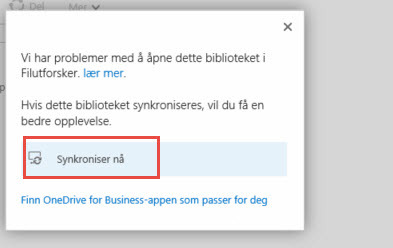 Keep free of error Download Center and OneDrive For Business client. Implement different GPO that keep the SSO and cokkie freshness. Not the answer you're looking for? Browse other questions tagged sharepoint-online powershell webdav sso or ask your own question. connecting to a sharepoint online document library, with interactive powershell session. How to send an SSO SAML assertion to Sharepoint Online to get FedAuth and rtFa cookies? SharePoint Online Page Viewer Web Part Folder Path - I've Tried Everything!